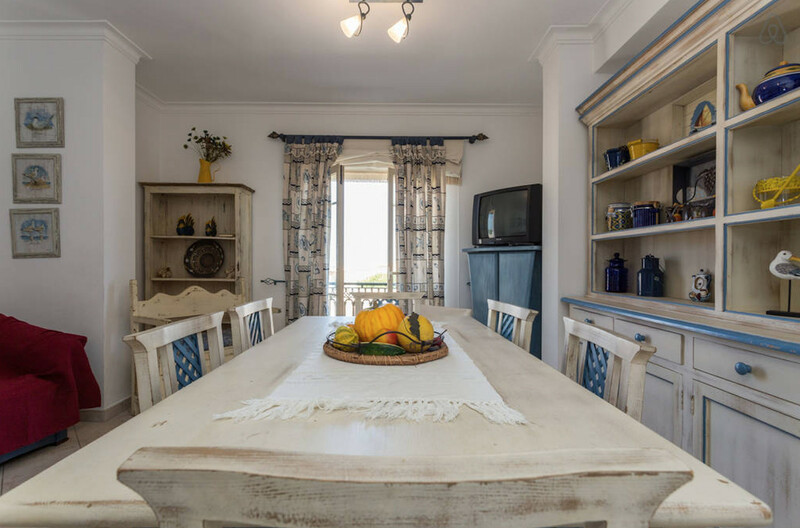 Live a local's life in the heart of Albufeira. 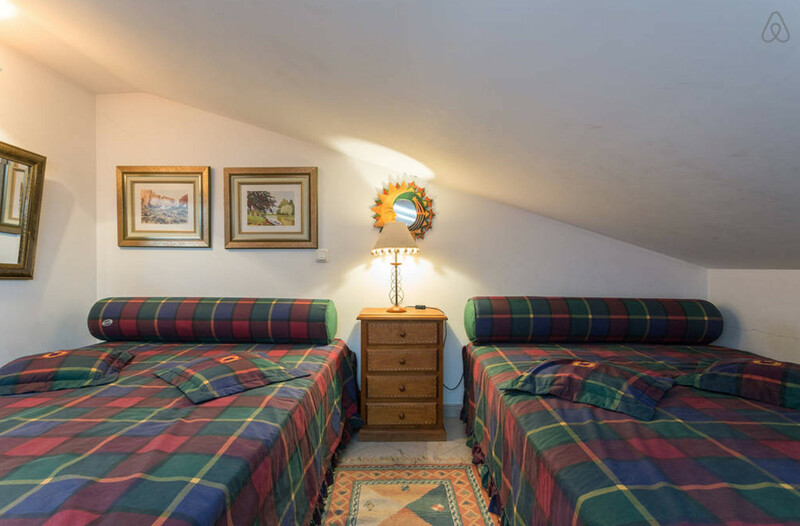 You’ll find a cosy duplex with ace location and Netflix which will provide you a great atmosphere. 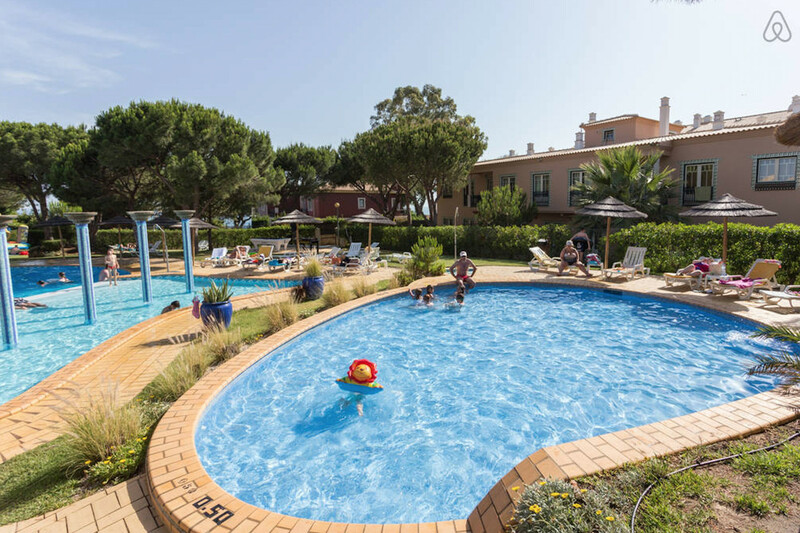 You’ll have a breathtaking view of the beach, a big pool and a pub to have a special day. It is the best option for couples, individual adventurers, groups and businesses travelers who want to enjoy everything Albufeira has to offer. Brand new and luxurious duplex well decorated in a premium condominium with all the amenities to have an epic stay and with a stunning location. You have 3 couple beds to have a great night of sleep, 2 bathrooms to take a relaxing shower and an awesome kitchen to challenge you to cook the best delicacies of the city. 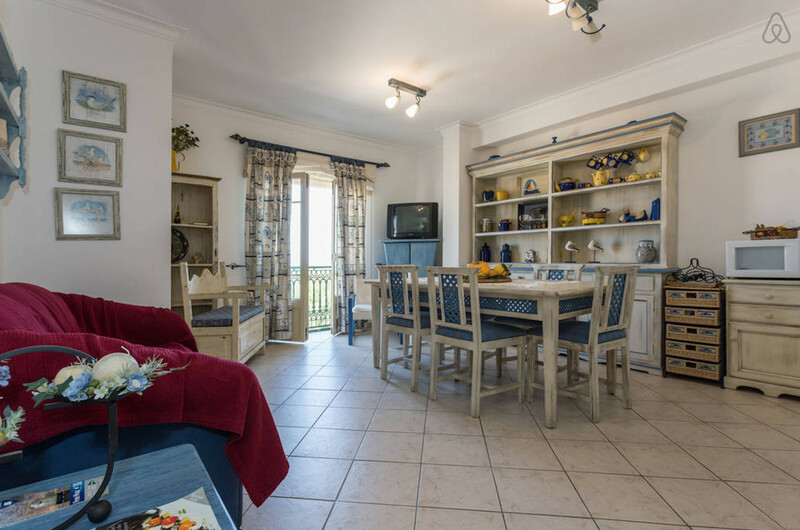 It has a large balcony with view to the beach and which is perfect for drinking a glass of wine while you enjoy the sunset. It has a terrace to relax while you read a book with the sounds of the sea. We have a surprise for you! Netflix to chill at the end of the day before sleeping. If you have car, we have a solution for you. You have free parking in the street. 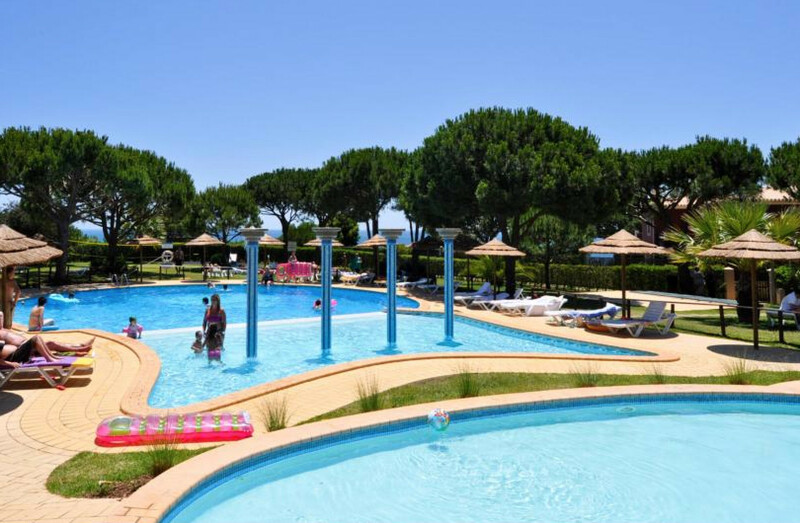 It has a large swimming pool to have a different day, having fun and to relax after a long day at the beach. 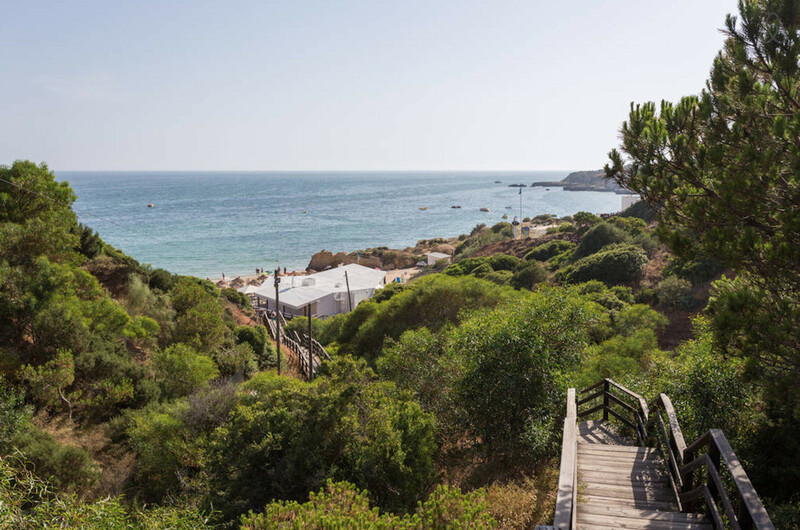 You are just 5 minutes from Oura beach, so seize the opportunity to have an amazing experience and to fully enjoy sunny Albufeira. It has a strip bar nearby for the ones who want to have a different night with friends. You'll have the best holidays ever! So, grab the opportunity to be near the main attractions, beach, restaurants, public transports and even nightlife spots. 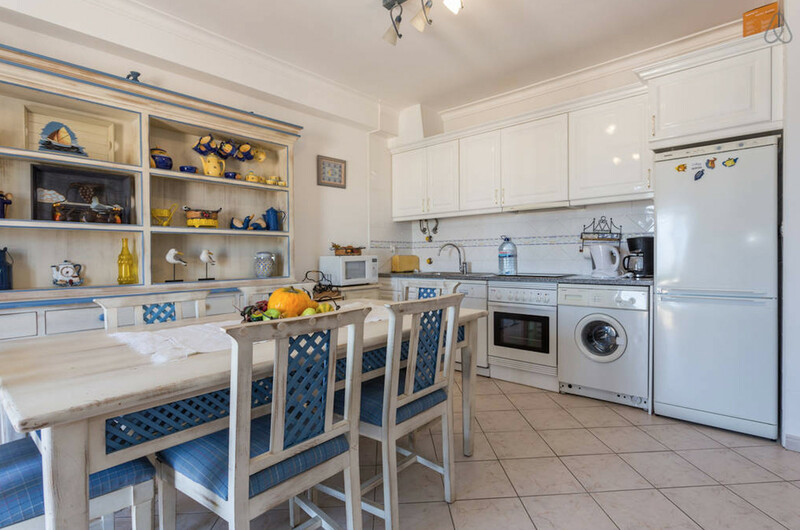 1 TV, TV Satellite, lift, 9 m² terrace, iron, internet (Wi-Fi), 129 m² property, central heating, air-conditioned, private swimming pool, Garage in the same building. Glamorous apartment, fantastic location! Thank you for hosting us, already scheduled for next year! 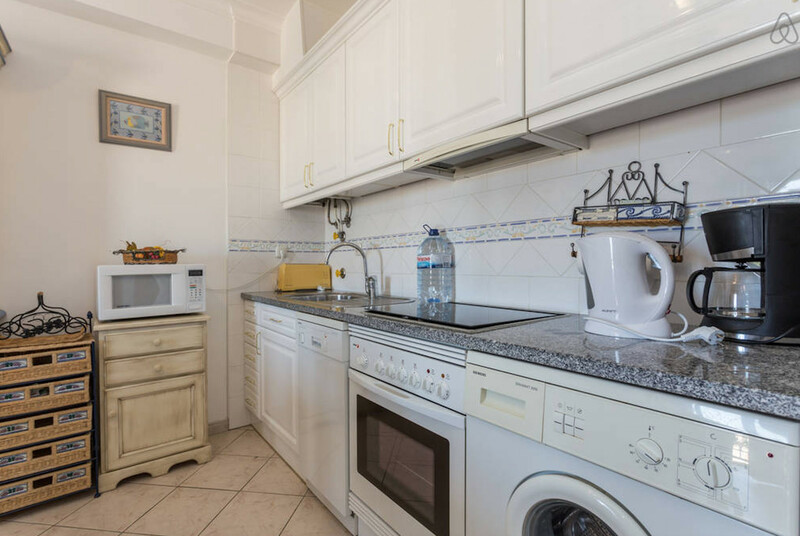 Exactly as described, beautiful apartment, very clean and spacious. pool area just a minute walk away.